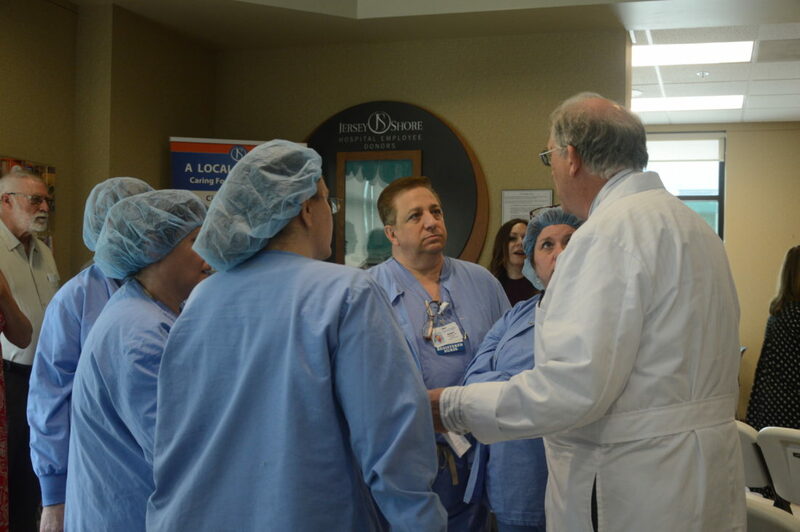 Leaders of Geisinger Health tour the newly dubbed Geisinger Jersey Shore Hospital. Changes to local health care have abounded over the past year, with both the University of Pittsburgh Medical Center, known as UPMC, and Geisinger Health forming new alliances with several hospitals from Williamsport down to Sunbury and all the way back up to Coudersport. Since partnering with Susquehanna Health, UPMC has joined forces with the Lock Haven and Sunbury Community hospitals, is working on a partnership with Cole Memorial Hospital in Coudersport, Potter County, and also has purchased a three-building plaza in McElhattan. At the time the partnerships were announced in early June, the 47-bed Lock Haven and 70-bed Sunbury hospitals were facing negative operating margins, indicating profits were not covering operational costs, and negative net patient revenues. About 22 positions were added across several departments at what now is UPMC Susquehanna Lock Haven. The UPMC Outpatient Center, formerly the Bald Eagle Plaza in McElhattan, is set to open Jan. 2. The providers and care team from Haven Medical Center will relocate to the plaza, 1 Outlet Lane, said Tyler Wagner, UPMC communication specialist. “The plaza will provide convenient access to outpatient health care services for residents of Clinton County and the surrounding areas, including imaging and laboratory services as well as space for physician specialists in primary care, urology, orthopedics and cardiology,” Wagner said. Sunbury Community Hospital, now UPMC Susquehanna Sunbury, is a 70-bed hospital serving the greater Susquehanna Valley. The facility offers a range of services in cardiology, orthopedics, urology, psychiatry, general surgery, senior circle programs and emergency care. Cole Memorial Hospital announced in June its intent to become UPMC Cole. UPMC Susquehanna will provide management services after the integration, which is planned for early 2018. In conjunction with its new alliances, UPMC commemorated Muncy Valley Hospital’s updated facility and service expansions this fall and received recognitions at state and national levels for its service in patient safety, maternity initiatives, rehabilitation and care excellence, a UPMC representative said. Over the past year, UPMC has made strides toward many other major goals as well, such as lowering the lifetime cost of healthcare and improving the patient experience, the spokesperson said. Part of that endeavor included bringing more highly specialized care to the region. UPMC also still is working on its goal of designating Williamsport Regional Medical Center as a regional trauma center by expanding its care delivery infrastructure and “enthusiastically embracing an intense mindset for 24/7 readiness,” the spokesperson said. Looking ahead, UPMC Susquehanna will focus on implementing extensive telemedicine programs, or the use of technology to deliver clinical health care from a distance, and on expanding services, improving care and streamlining access in Lock Haven and Sunbury, the spokesperson said. Geisinger is partnering with the Jersey Shore Hospital, now Geisinger Jersey Shore, and working on a joint venture with Highmark Inc. that could lead to the establishment of a new health campus in the Montoursville area. The two health care powerhouses are exploring “a clinical network that is patient-focused, physician-oriented and community-based.” The initial focus of the venture, which was first announced in May, was to develop a model of care featuring a network of community-based sites, including a comprehensive health campus in Montoursville. There are no specific updates on that endeavor at this time, but Tammy Anderer, Geisinger’s vice president of clinical operations for the North Central Region, said Geisinger still is exploring its options with Highmark. “We are continuing to explore how this joint venture can best serve the health care needs of patients in the region,” she said. 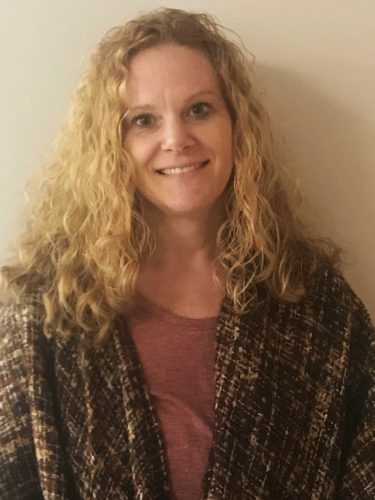 Anderer said the transition has gone well at Geisinger Jersey Shore, and Geisinger is continuing to “build the staff through recruitment efforts in various areas,” such as pharmacy, nursing, radiology and others. “The Jersey Shore team and Geisinger share common values that focus on providing the best care to our patients and the community,” she said. 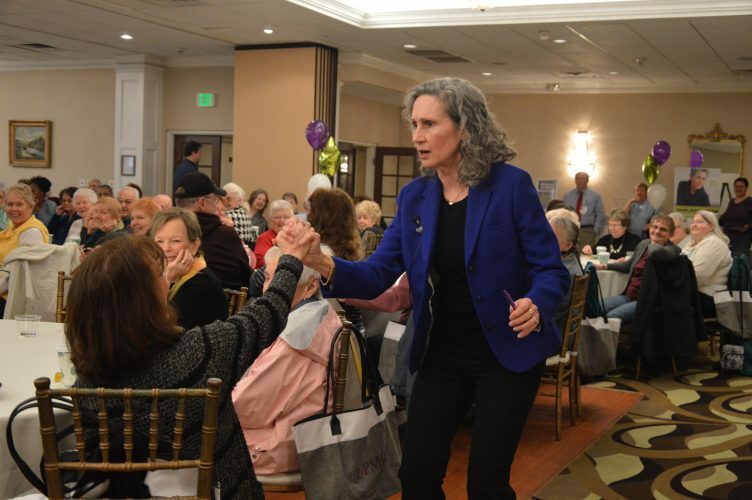 She added that Geisinger also is looking to bring new services and programs focused on surgery, telemedicine and population health to the Jersey Shore area, starting with investments in the hospital for cardiac monitors in the emergency department and new surgical equipment for the operating room. In addition, updates to the campus’ infrastructure, technology and medical equipment are planned, she said. There are no plans hammered down for further partnerships locally, however, Anderer said Geisinger meets often with other health care organizations, physicians and providers about how to continually meet patient needs. “We are excited to be able to enhance the health care options in the region, not only through Geisinger Jersey Shore but through our many outpatient and specialty clinics in Montoursville, South Williamsport, Lock Haven and other local communities,” Anderer said.